You must be a member of the St. Petersburg Book Group to attend this activity. Would you like to join this group? 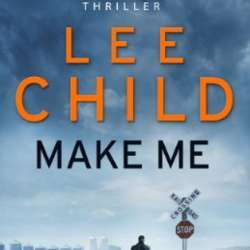 Lee Child is the author of the Jack Reacher novels, which are worse than drugs to get you hooked on.